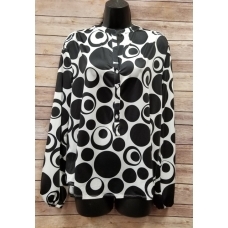 You are going to love this Erma's Closet Black and White Polka Dot Pullover top with Buttons!&n.. 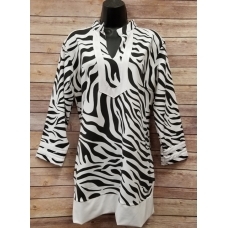 This Erma's Closet Black and White Square Neck Dress w/Ruffle Sleeves is great for work or play!&nbs..
Everyone loves animal print and this Erma's Closet Black and White Zebra Tunic will not disappo..
What a great beach dress. 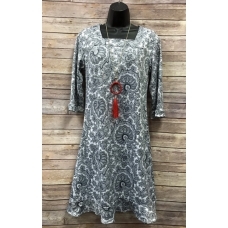 This Erma's Closet Black Dress with White Yolk Detail is great .. 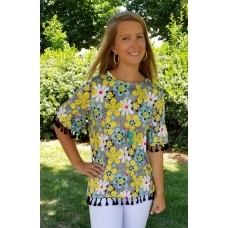 This Erma's Closet Black Floral Tunic with White Trim has side slit openings and is fun for your sum..
You are sure to love this great little black dress. 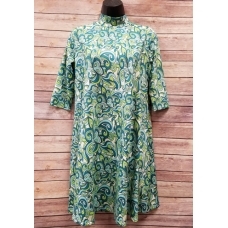 This Erma's Closet Black Squareneck Dress .. 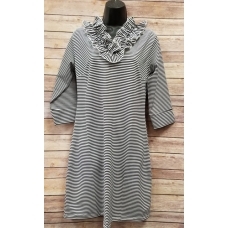 This Erma's Closet Black Stripe Ruffle V-neck Dress is a great dress for Work or Play! 8.. 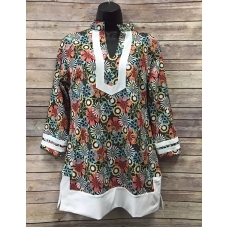 This Erma's Closet Black, Turquoise, and Orange V-neck Pucci Print Dress is perfect for a summer wed..
You are sure to love this Erma's Closet Blue and Green Swirl Moc Neck Print Dress. 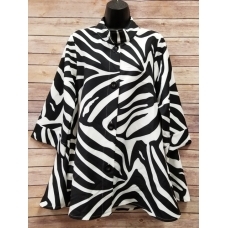 It is cute .. 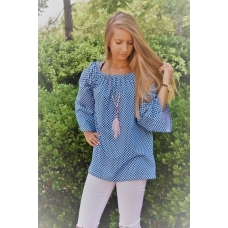 This fabulous Erma's Closet Diamond Print Gathered Neck Tunic Top is perfect for Fall!.. 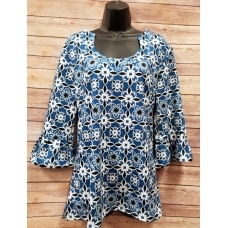 You are sure to love this very cute and comfy Erma's Closet Blue & White Print Gathered Neck Tun.. 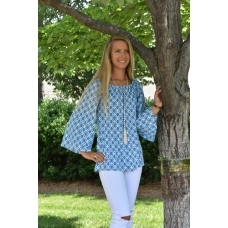 Pair this Erma's Closet Blue and Black Print Uneck Tunic with jeans or black bottoms to dress up and..
What a fun and trendy piece. 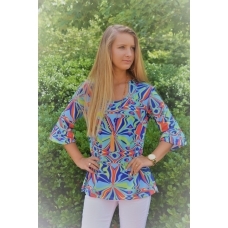 You are sure to love this Erma's Closet Blue and Gray Floral..
What a fun and fabulous top for fall. 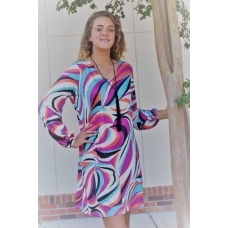 This Erma's Closet Uneck Tunic has great colors for fall...Roy..